SMART DESIGN STUDIO WITH A FRESH & MODERN TAKE ON THINGS. HOME OF THE MILLWOODS HERO APPAREL LINE. EDMONTON. ALBERTA. CANADA. 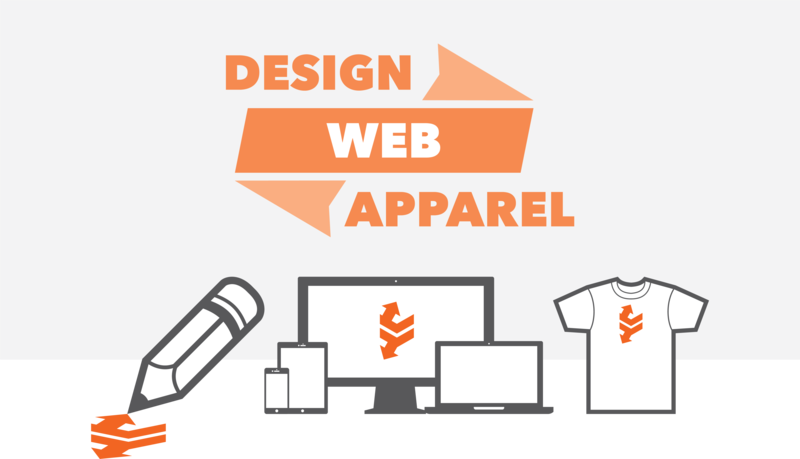 Specializing in graphic design, logos, branding, illustration, print, responsive web design, domains & email, content management, copywriting, photography, custom apparel and our own MILLWOODS HERO clothing line.